Maureen Keller-Wood’s research involves understanding the physiologic importance of the normal increase in maternal cortisol in pregnancy and the consequences of over- or under-secretion of cortisol during pregnancy. While it is known that, in women, cases of over-secretion (Cushing’s disease) and under-secretion (Addison’s disease) of cortisol increase the risk of small for gestational age infants, both diseases also increase maternal and fetal or neonatal morbidities and mortality. Keller-Wood’s research has found that even two weeks of under-secretion of cortisol disrupts the normal increase in maternal blood volume and uterine blood flow, which is necessary to deliver essential nutrients and oxygen to the growing fetus, and results in an increase in risk of late term fetal death. Conversely, high levels of cortisol, similar to those produced by moderate chronic stress, result in an increase in uterine blood flow, but appear to compromise skeletal growth. Keller-Wood is examining the effects of cortisol on uterine blood flow, maternal glucose metabolism, and interactions of cortisol and progesterone on the ability to tightly regulate maternal blood pressure. Her recent studies suggest longer terms increase maternal cortisol in late gestation and produce profound effects on fetal heart size, causing thickening of the septal wall, and, in some cases, resulting in stillbirth. This model is particularly interesting as some components of it are similar to those in women with gestational diabetes: elevated maternal plasma glucose and impaired insulin responses to increased glucose, increased risk of stillbirth, and increased septal thickening of the newborn heart. 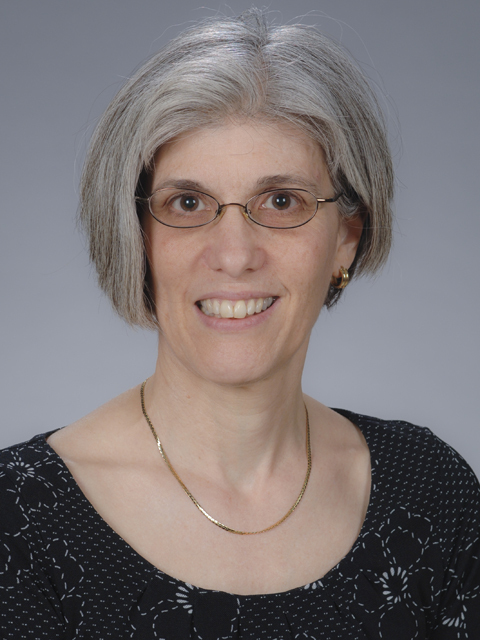 Keller-Wood hopes her studies will give new insight into mechanisms by which either pathophysiologic or pharmacologic changes in corticosteroids may impact the normal maternal adaptions to pregnancy, and impact fetal and neonatal growth and metabolism. She also hopes that her model will provide insights into the mechanisms by which excess fetal heart growth occurs in cases of maternal hyperglycemia and/or corticoid excess.